Why Should You Automate Your Emails? Anything that you can set on a timer is good for your business. 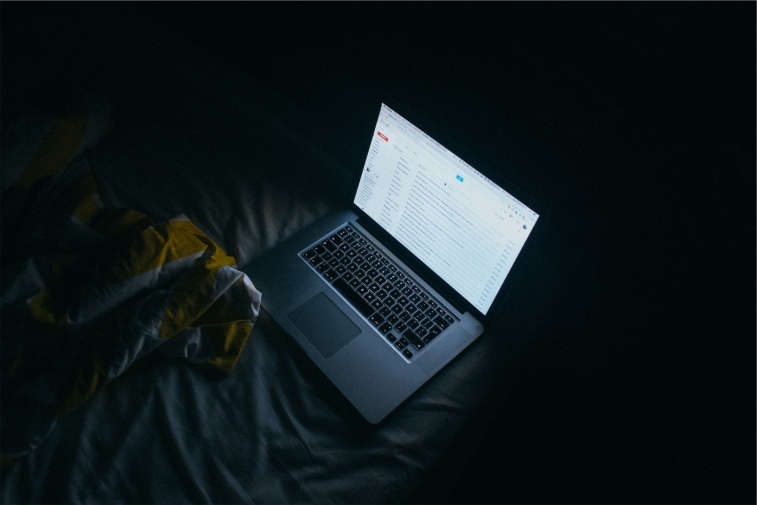 Automated posting times and schedules mean less manual work for you; meaning you can sleep peacefully. It also means you can build up consistent patterns of posting and communication that, while it only arguably strengthens your authority in search algorithms, certainly strengthen your reliability with your audience. But email automation does much more than sending out your marketing emails on a schedule. Your business probably reaches out to more than one type of customer. Depending on your niche, you might do business with businesses and sell to individual consumers. You probably have customers that would pay for monthly goods or services and other customers that only buy at key points in the year. These different customers not only need different products and services, they need different emails. There are a couple of different ways you can set different customer personas onto different email tracks. The first is to simply ask: when a lead is providing their email, give them a short list (three to five options at most) so they can select their own. The second is to design your website so that the content makes the choice. If you have put sign-ups at the bottom of your articles, make sure the box is customized to send the contact information to a specific list based on the article’s content and market. With smarter automation technology, you can give your users the content they need based on how they interact with the emails themselves. Instead of just using that initial decision to set the course of the email marketing, new software tools can measure readers’ responsiveness to choose the next email. For example, you have two users with the same customer persona so they’re on precisely the same email campaigns. But one regularly clicks on the links in your emails and the other only clicks links related to a certain subject. Good campaign software can change the second lead’s emails to focus on that particular subject. You can refine the content to match their interests and increase your chances of regular sales, without even a click of the button. As mentioned earlier, email automation involves more than just setting a schedule once, so you can focus on more active sales tactics. With the right tools, it can help you to create customized profiles and experiences for all of your leads. Contact us today for tools and the content tips to get your campaigns underway, the right way.